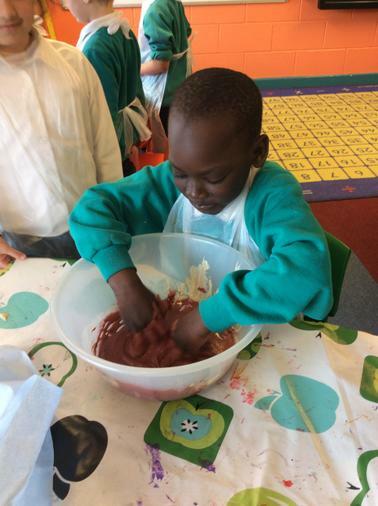 The children had a huge amount of educational fun during our topic on animals. 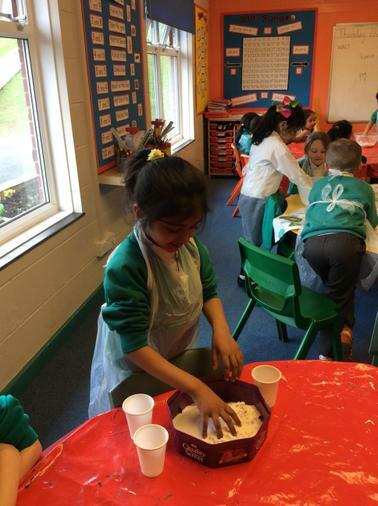 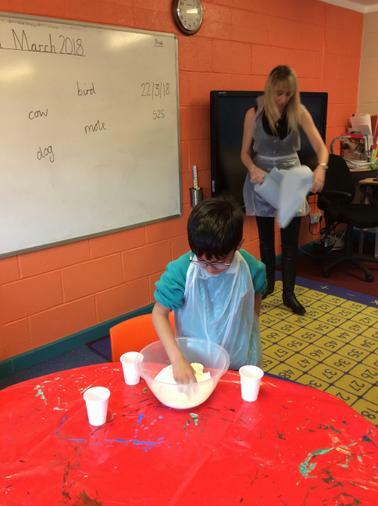 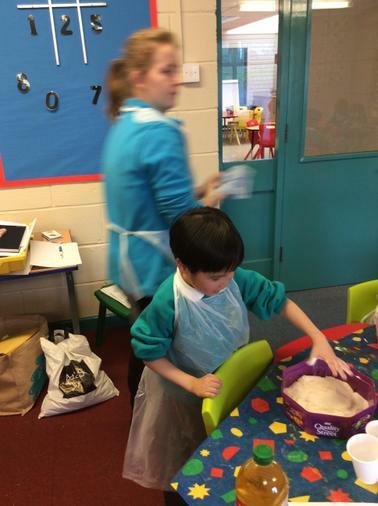 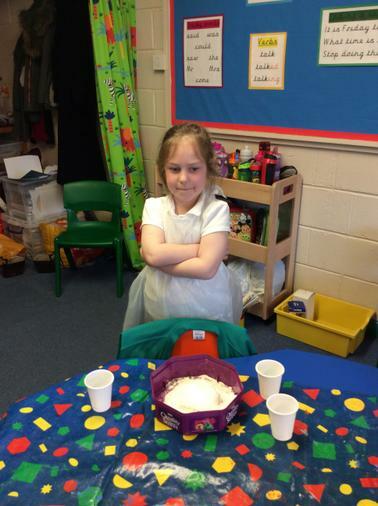 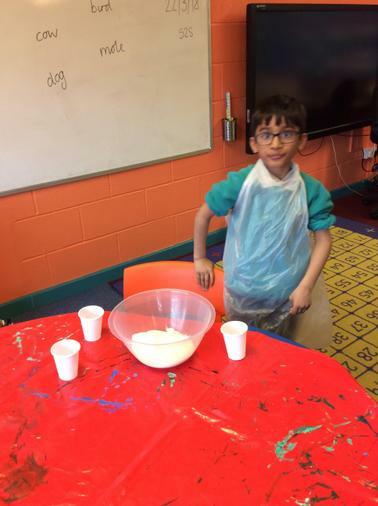 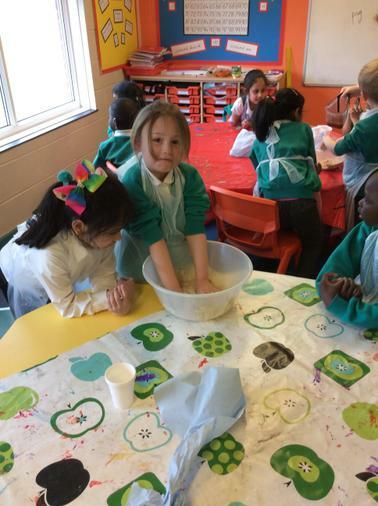 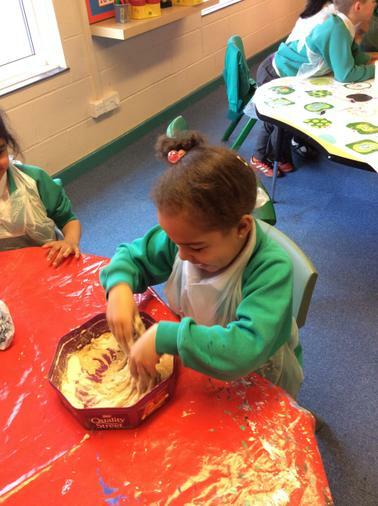 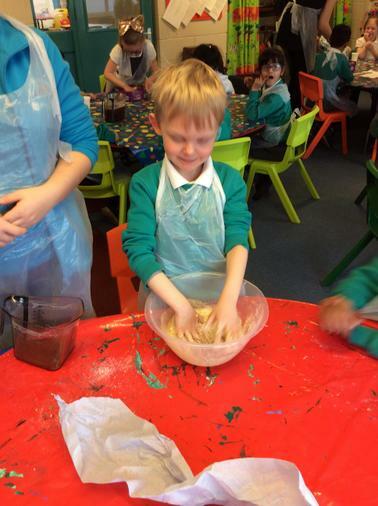 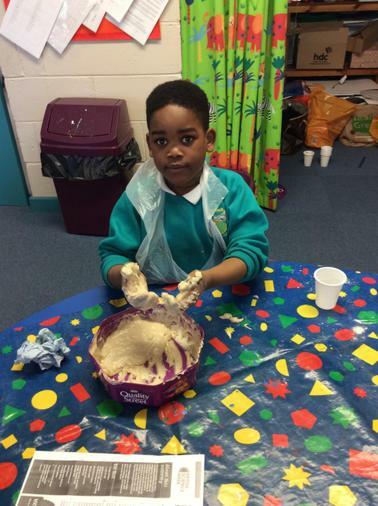 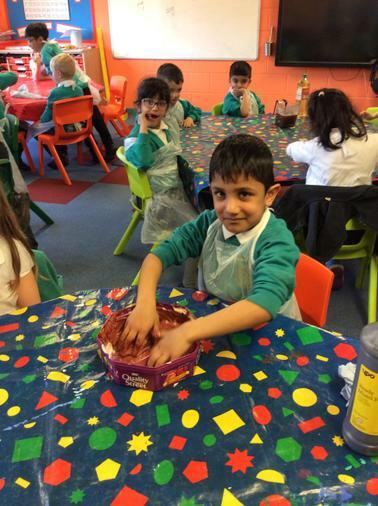 They had the chance to make their version of different animal’s poo out of items such as flour, cooking oil, sweet corn and paint. 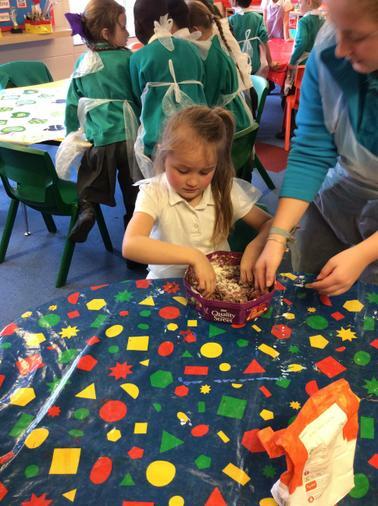 They found out about the diet of the animal and the consistency of the poo.